Over the past twenty years, there has been great speculation about the link between mobile phone usage and brain cancer. Recent comprehensive, world-wide studies have indicated that there may in fact be a distinct correlation. If you or a loved one was recently diagnosed with brain cancer and you think that it may have been caused by years of mobile phone usage, then please contact the law offices of Pribanic & Pribanic today to speak to our trusted personal injury and product liability attorneys about your options. Most of the new information about the relationship between brain cancer and mobile phone usage points to gliomas, or tumors, that begin growing in the brain’s supportive tissue. 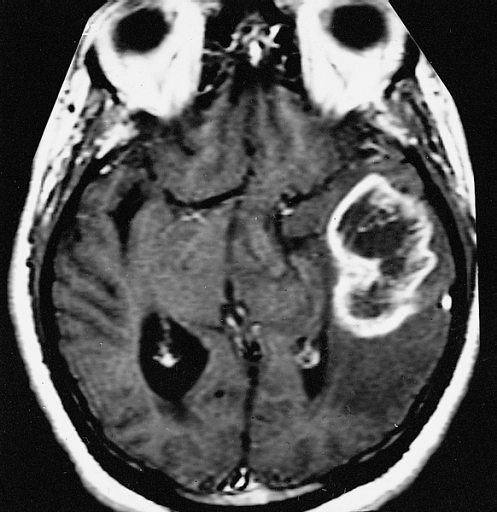 There are three different types of tumors called Astrocytomas, Oligodendrogliomas, and Ependymomas. The studies, spanning two decades, show that people who used mobile phones may have a 20% greater chance of being diagnosed with brain cancer. It should be noted that researchers have found that some phones emit several times more radiation than others. The main culprit of the three different types of tumors related to mobile phone usage is called Glioblastoma. Glioblastoma is also known as “Grade Four Astrocytomas,” it is the most aggressive form of brain tumor, and it is usually fatal. Glioblastoma is a tumor consisting mainly of primitive cells arranged around irregular dead brain tissue. It is most often found in the cerebrum of adults. Symptoms of Glioblastoma include nausea, headaches, and possible seizures. However, the most obvious predominant symptoms are memory loss and significant changes in personality due to the cancer’s conjunction with the temporal and frontal lobe. Oncologists report that generally the symptoms worsen as the tumor enlarges, but that in some cases there are no symptoms until the tumor is extremely large, at which point death is all but certain. Today, with respected medical journals publishing such critical information, more questions than ever are being raised. If you have been diagnosed with brain cancer and you think it was caused by a mobile phone you have used there may be a chance that developers in the industry were aware of the correlation, but have declined to take stronger measures to inform their customers of the possible risks.  Call Pribanic & Pribanic today to discuss any and all options with one of our injury lawyers. Calls are always confidential and preliminary consultations are always free. Contact us today online or by telephone to speak with an experienced Pittsburgh personal injury attorney.